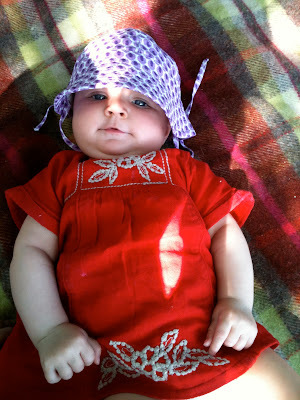 We should have known how all encompassing having a new baby would be... but somehow we forgot. Add to that the increasingly moody three year old living here and running our own business and you get five months passing by in what felt like about 3 minutes! We are designer/makers based in rural Wiltshire in the UK. 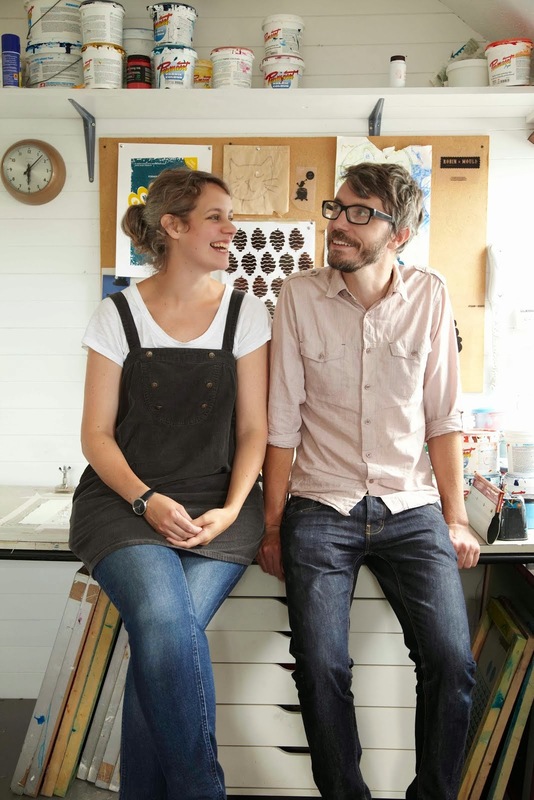 We are hand screen printers and makers of printed homewares and other lovely things. This is our blog about things we make, do and like.